Honda City Earns Coveted President’s Award from Honda for a third year in a row! 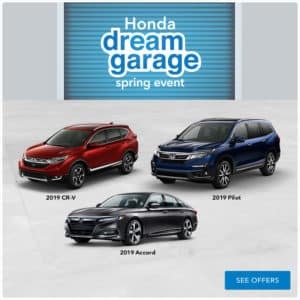 Milwaukee WI February 2019– Honda City has earned the prestigious President’s Award by American Honda Motor Co., Inc. The award recognizes dealerships for excellence in sales performance, sales experience, service performance and business operations. 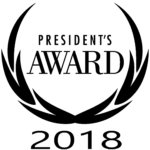 In order to qualify for the President’s Award, a dealership must meet all award criteria and fully achieve its new-vehicle sales objective. * 2018 Kelley Blue Book Brand Image Awards are based on the Brand Watch™ study from Kelley Blue Book Strategic Insights. Award calculated among non-luxury shoppers. For more information visit www.kbb.com. 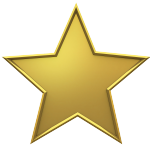 Kelley Blue Book is a registered trademark of Kelley Blue Book Co, Inc.